Your windows are the soul of the house. They almost inhibit a personality of their own, characterizing your house by their various colors and shapes. But – stop to consider this thought for a moment – what happens when your windows are not being well-maintained? What kind of image would that give to on-lookers, and your dearest friends and family? Isn’t it almost like ripping off the soul of the house and letting it rot away? Windows need proper care and maintenance, just like your car. If they’re on the brink of falling apart, their needs must be attended to. 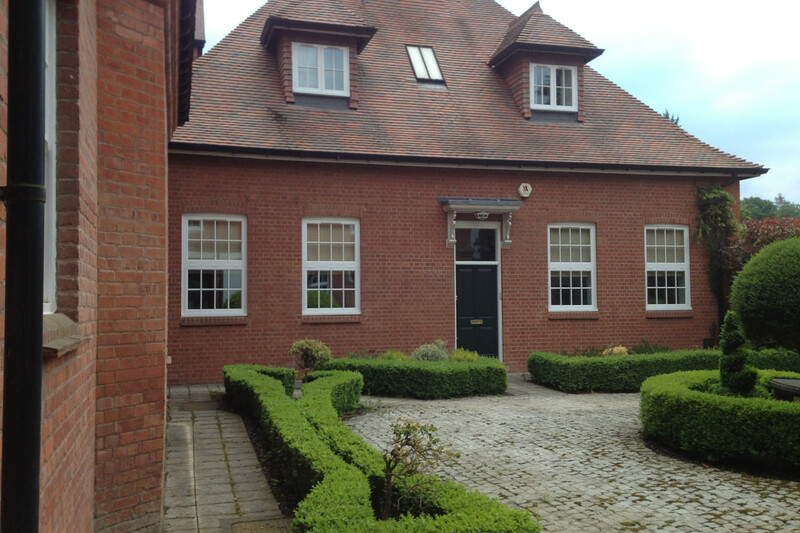 Furthermore, we are also well-known for being one of the only companies that restore and refurbishes sash and casement windows holistically. 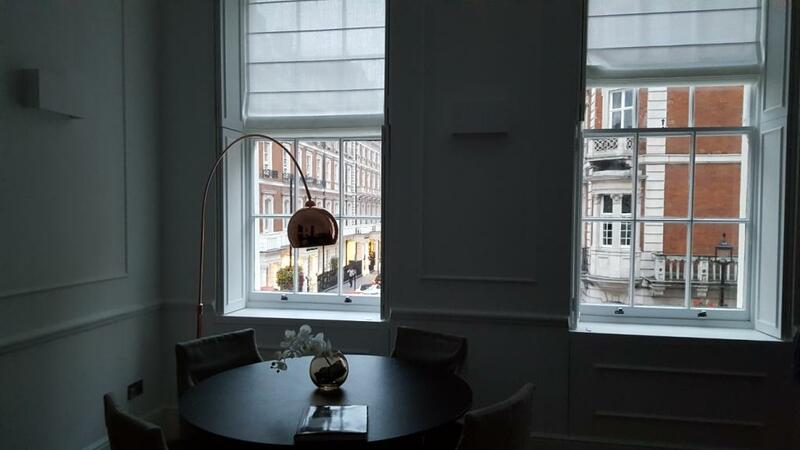 Taking care that no step is left out to give your windows an elegant look. We are extremely efficient; especially in the way, we deliver our high-quality services in short periods of time. 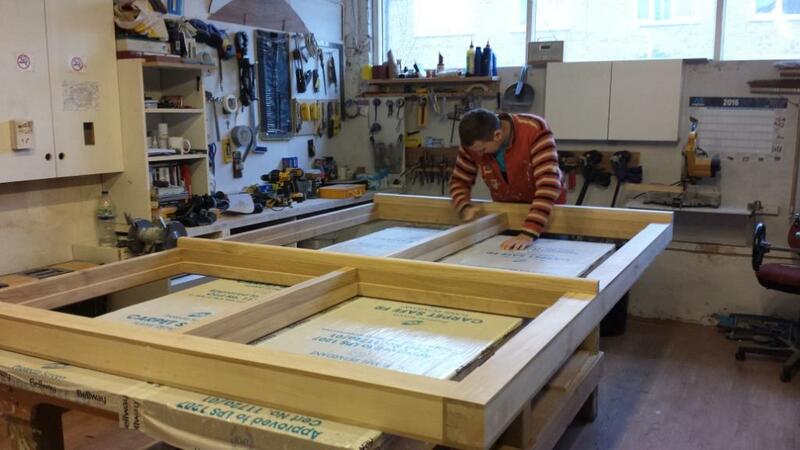 Moreover, the Wooden Window Service Ltd comprises of a small team of highly motivated professionals. 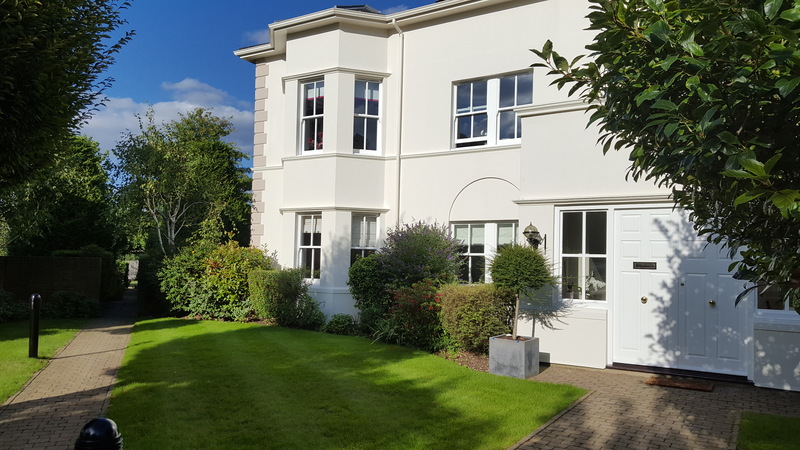 They have been rigorously training in restorative joiners, and know the process of refurbishing sash and casement windows like the back of their hand. 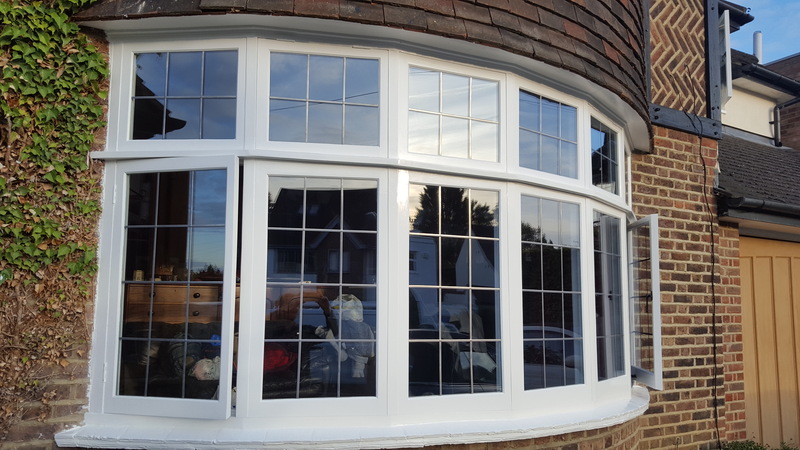 We especially pride ourselves on not only providing such high-quality window services but also manufacturing Oak Sash Windows in the most organic and inexpensive way possible (and yes, we reproduce these windows too!). 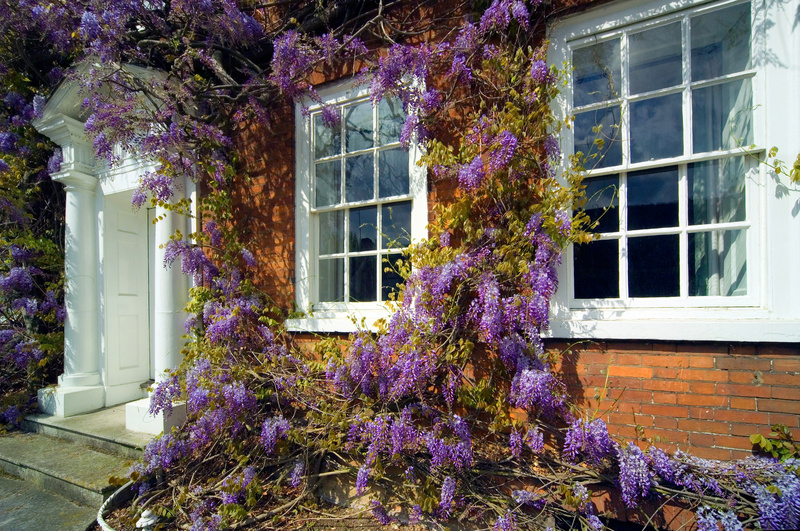 Currently, we specialise in working on listed buildings and homes in the local conservation areas. 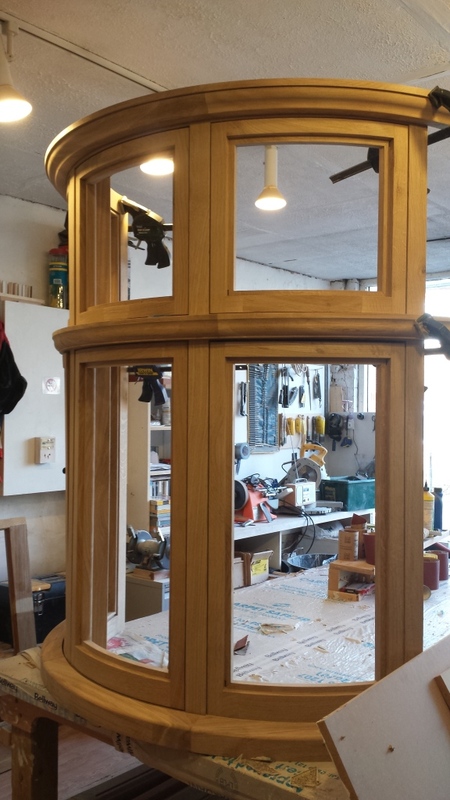 As careful restoration of sash and casement windows requires the most attention to detail in those areas. And even with individual projects, we work our level best to offer you the services. Here at Wooden Window Service Ltd, we have one simple ideology that ingrains our work ethic. 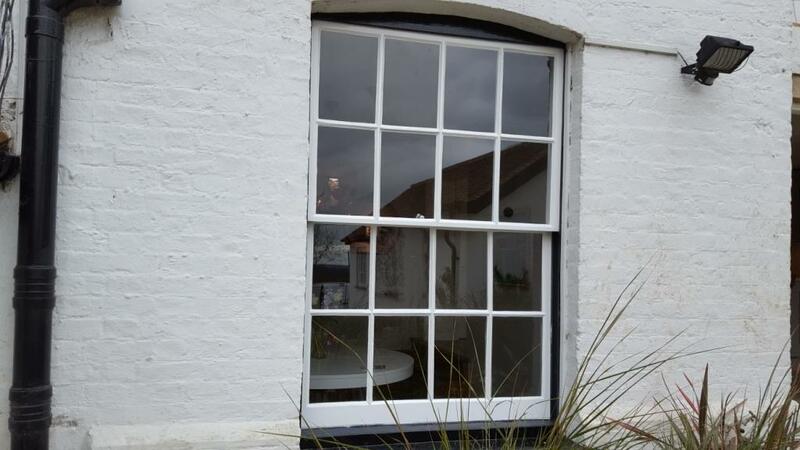 We believe that great windows come from great hands and excellent materials. In other words, we don't compromise on the quality of the materials. Nor do we compromise on the hands that work on restoring your windows, i.e. our workers. Our highly skilled craftsmen are well-versed in the field. They will perform their level best at every and any instance – from the beginning of the restoration and refurbishing process to its fantastic, glossy end. 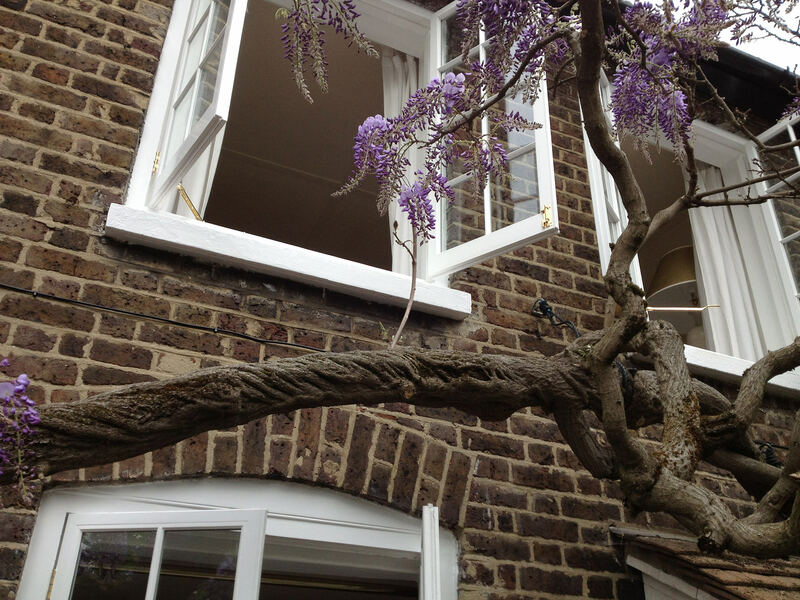 So, don’t hesitate – contact Wooden Window Service Ltd to get your windows’ needs.